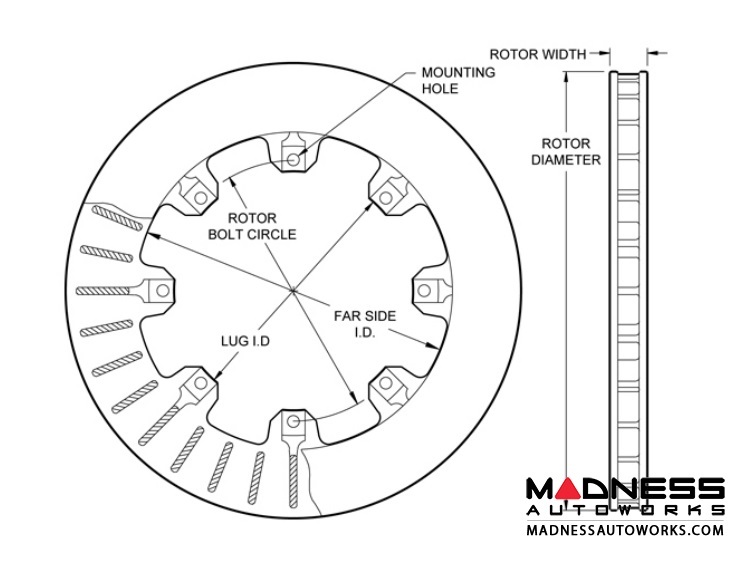 When it's time to replace your worn rotors on your Wilwood Brake Conversion Kit, MADNESS has you covered! 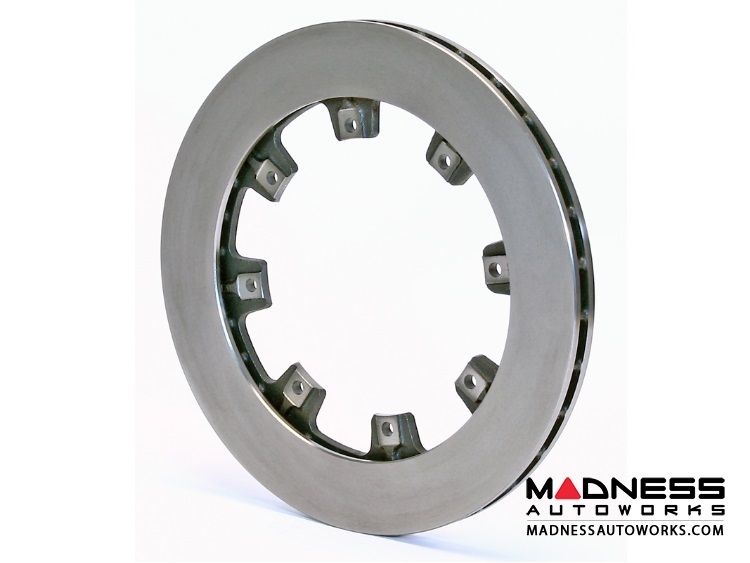 Ultra-Light UL straight vane rotors provide high value performance and rugged durability for a wide range of competition, high performance, and sport driving applications. Don't confuse these rotors with bargain priced off-brand named parts. Wilwood's modern manufacturing capability, combined with large scale economy, make it possible to offer this level of quality and performance at such an affordable price. These rotors are directional and this kit includes both the left and right side rotors. Wilwood Engineering designs and manufactures high-performance rotor brake systems. Since the company’s inception in 1977 by Bill Wood, they have developed a substantial matrix of brake components and engineering techniques that allow us to quickly and reliably create brake systems for almost any application. Their core ability is the rapid development of custom engineered brake systems using a combination of off-the-shelf and custom components. In addition to designing and manufacturing brakes for all types of competitive motor sports, Wilwood also manufactures brake systems and components for agricultural equipment, industrial applications, utility vehicles, snowmobiles, quads, motorcycles and military vehicles. With headquarters in Camarillo, California, Wilwood employs approximately 250 people. 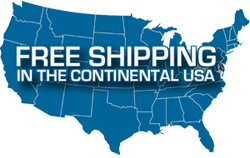 They have on-shelf stock of more than 300 different brake calipers, 200 rotor designs, 100 master cylinder designs and a wide assortment of brackets, fittings, valves and brake lines. Their off-shelf brake calipers range in size from tiny calipers used on go-carts and light duty industrial equipment, to heavy duty original equipment brakes for the U.S. military Humvee. Wilwood's engineering department uses the latest computer-aided design and manufacturing techniques in conjunction with finite element analysis, dynamic test and cycle test equipment, to find high-performance and reliability solutions for the most difficult braking tasks. Their extensive inventory of proprietary on-the-shelf components allow us to provide cost-effective solutions for unique brake applications. Wilwood is ISO 9000 compliant and has extensive experience maintaining quality levels of 100ppm or less for original equipment manufacturers.